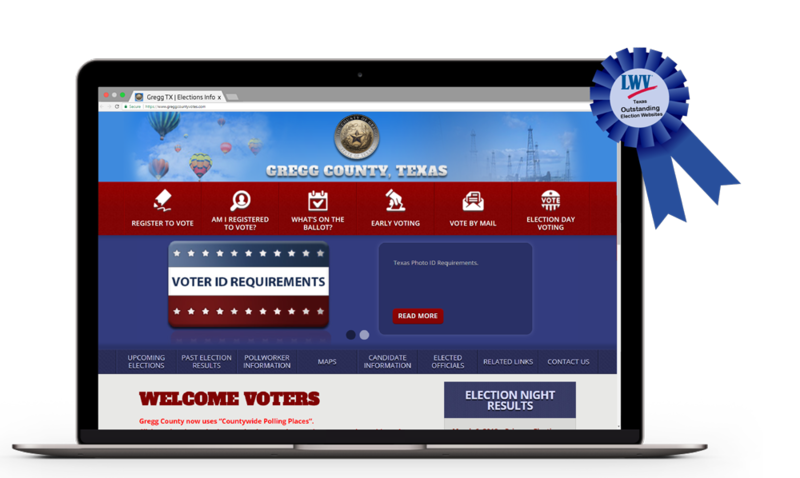 Expand voter outreach through a custom web experience. Constituents can view sample ballots, find their precinct and polling location, and more. 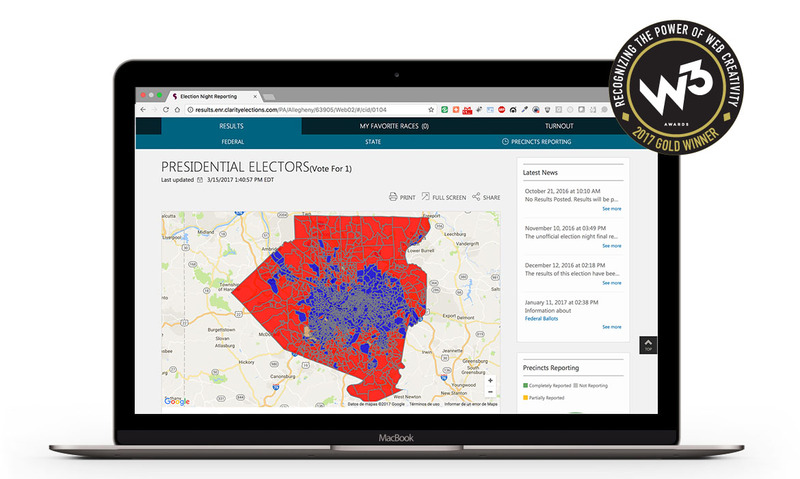 Provide secure real-time election night results visually with maps and charts, perfect for social sharing and consumption. 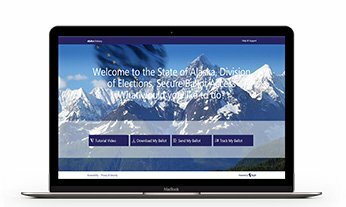 Secure ballots delivered to remote voters, increasing access and efficiency. 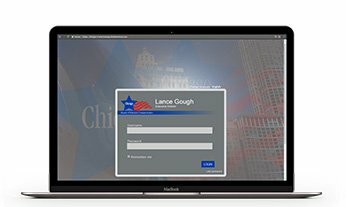 Choose from simple ballot downloads to allowing voters to mark their ballots on-screen, and return their ballots digitally. 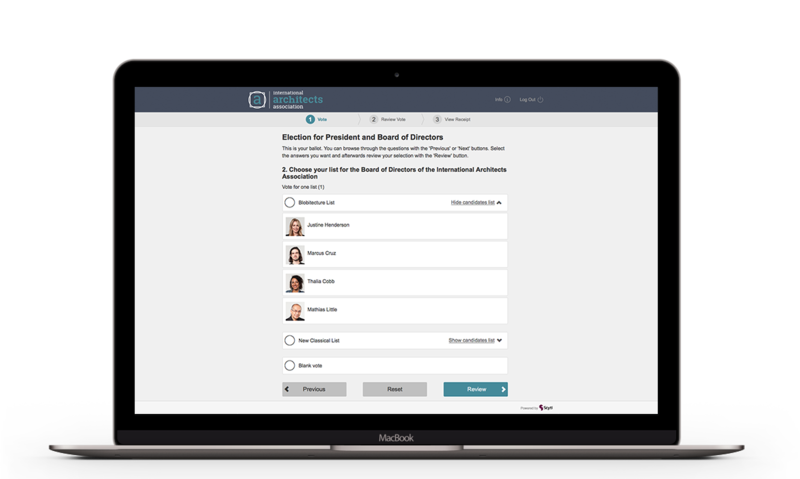 Provide election workers a consistent interactive training program on their personal internet-connected devices, at home or on the go. 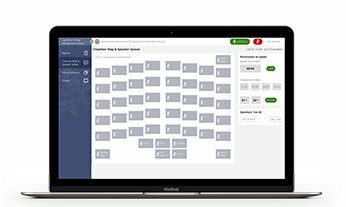 Make legislative decisions with modern digital meeting management and tablet-based voting through one central, flexible program that integrates with existing hardware and software.